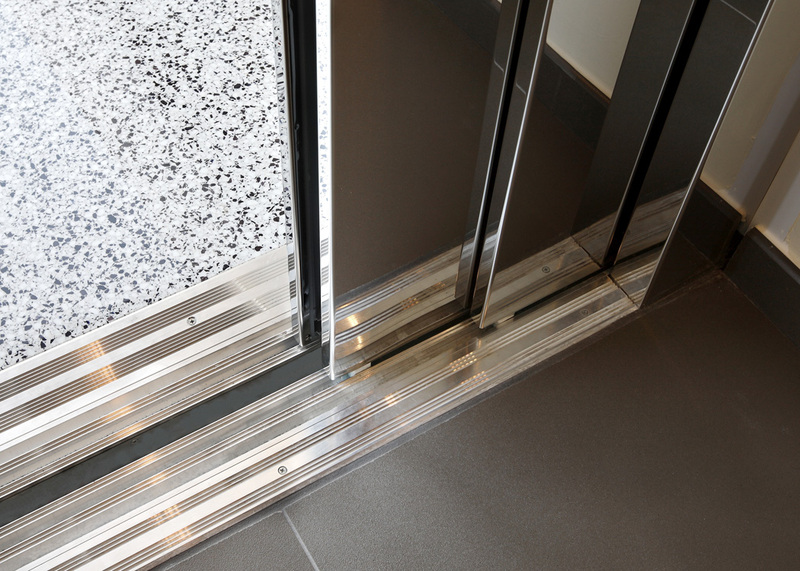 The DomusLift is a modern, state-of-the-art solution for floor-to-floor mobility within your home. 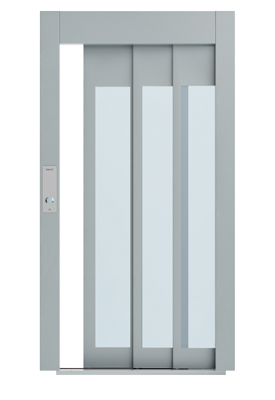 Our home elevator is equipped with automatic sliding doors which ensure high passenger safety, easy convenience, and superior aesthetic result. 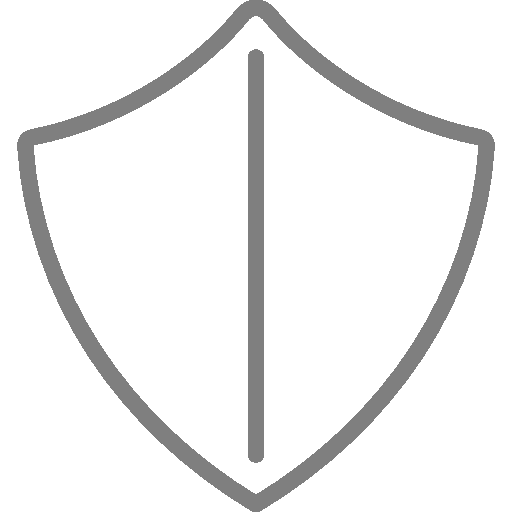 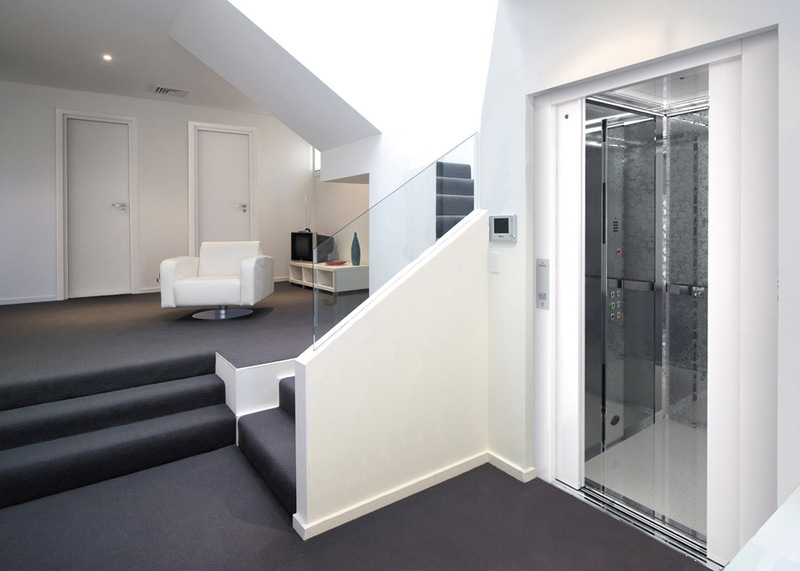 This system will provide you with a smooth and safe ride at any time without disturbing the atmosphere of your home. 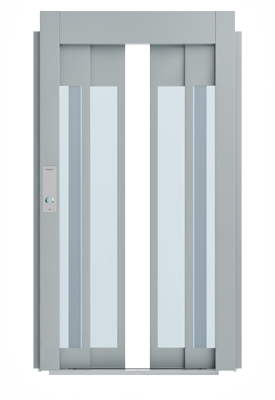 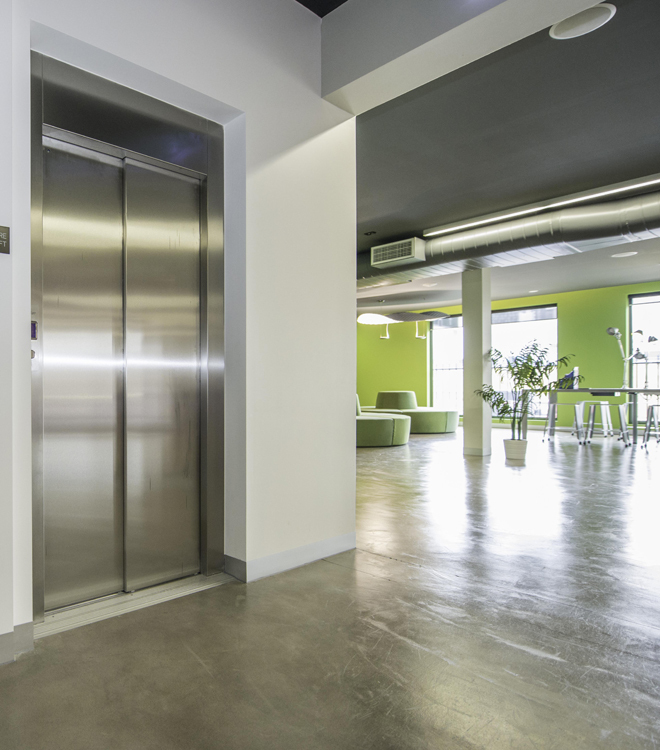 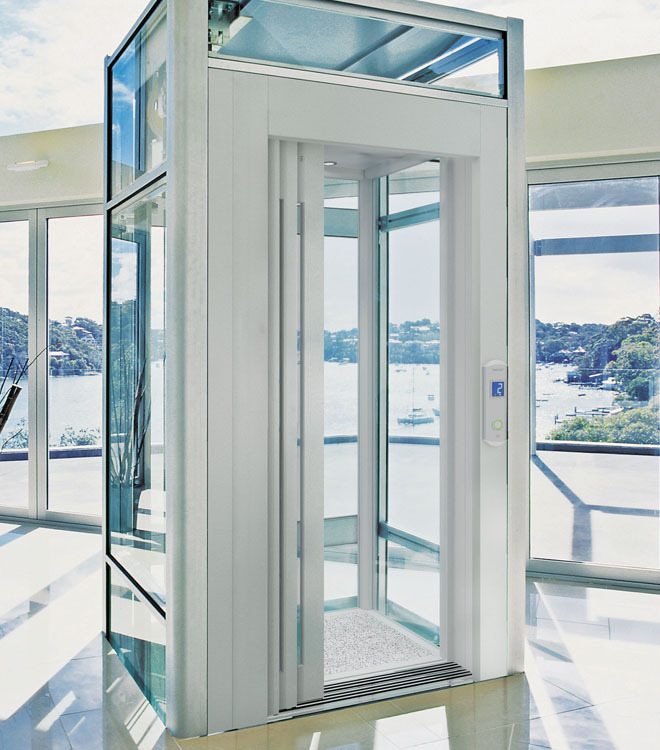 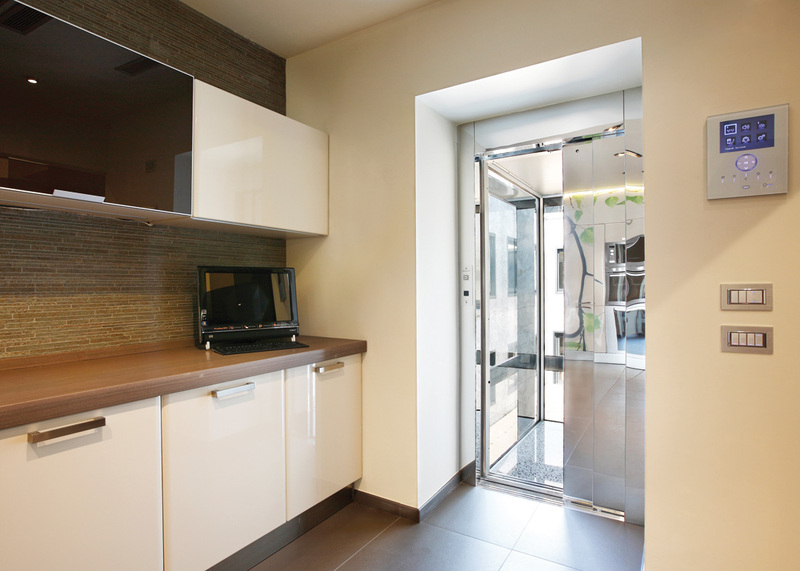 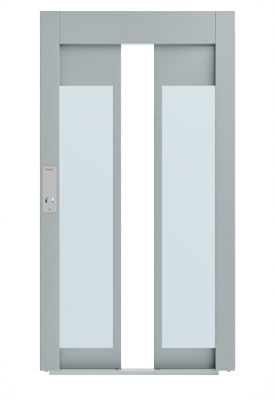 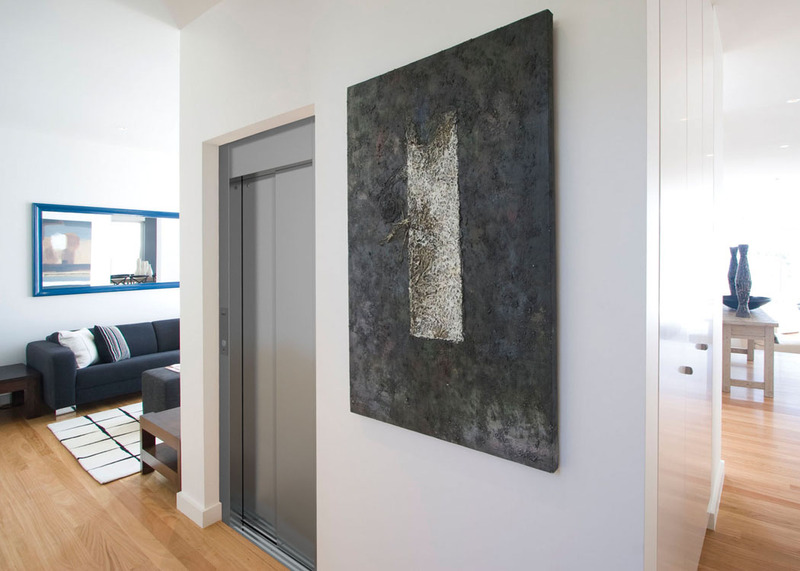 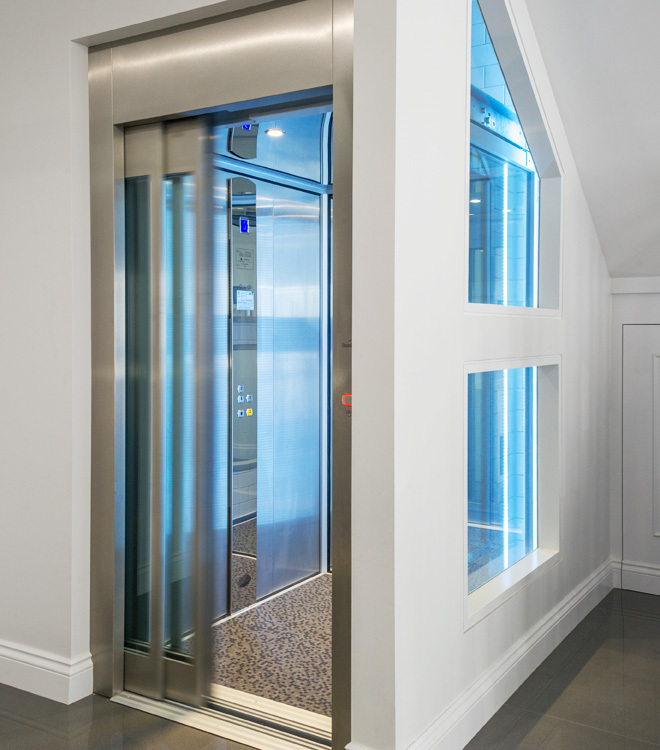 The DomusLift residential elevator offers various solutions for landing and cab doors, either with solid panels or glass panels. 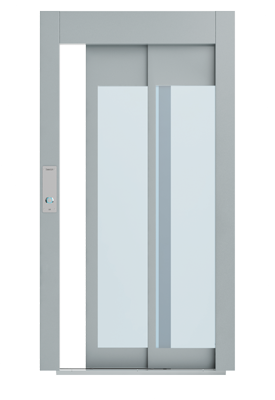 Engineered to the highest standard of safety, these elevator automatic doors can be finished to match your cab wall trim and building décor. 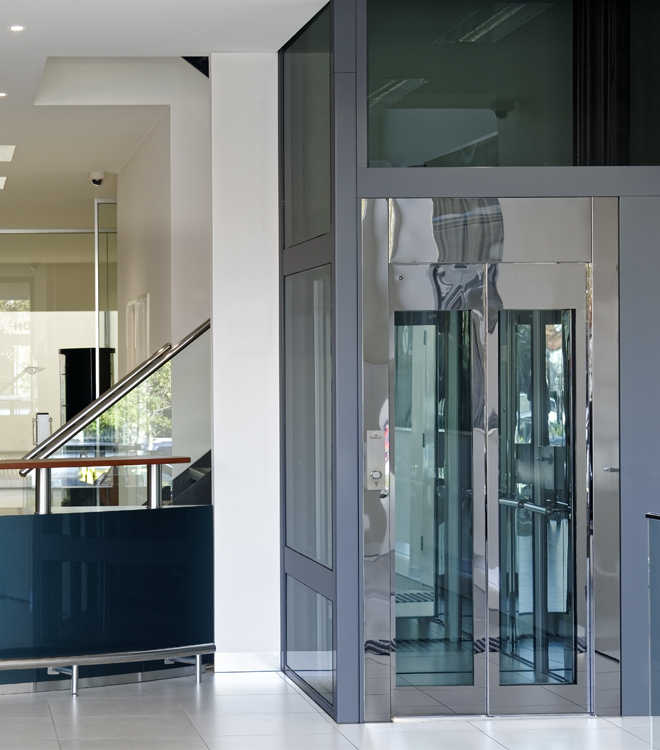 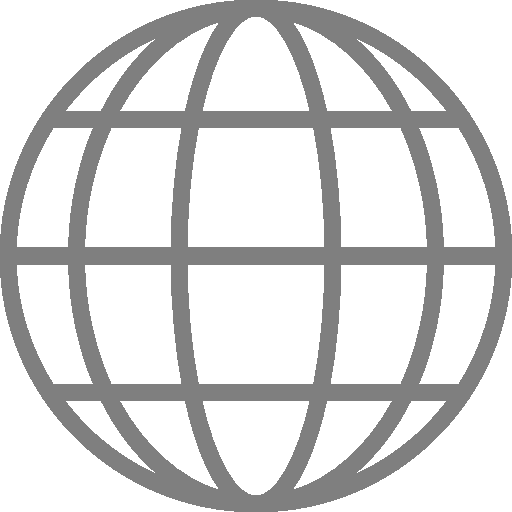 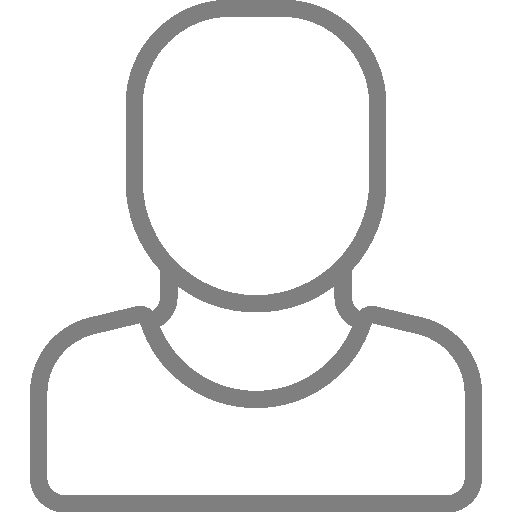 From anodized aluminum to paintings, high-end vinyl films or decorative laminate in a wide range of colors.